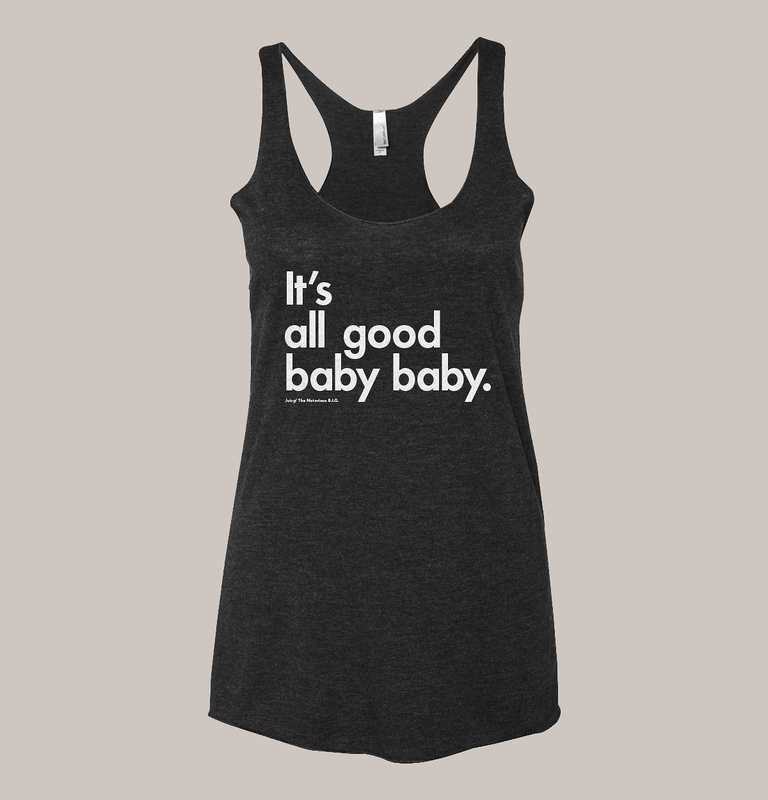 Music Series: It’s All Good Baby Baby Tank Top on Vintage Black. Inspired by The Notorious B.I.G. – Juicy’s song.